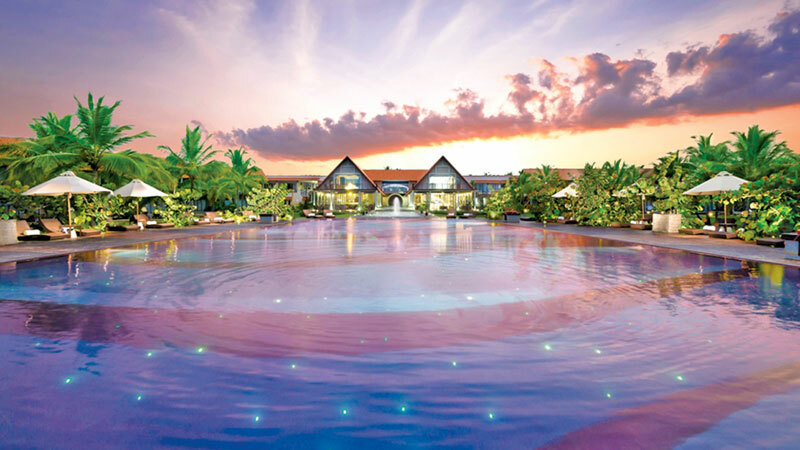 Adding to their latest achievements, Uga Escapes properties has emerged triumphant, winning several Asian and Local Awards of Excellence at the Trip Advisor Travelers’ Choice awards. As most remarkable achievements, ranking among the Sri Lankan contenders, Ulagalla Resort has topped the list as the Number 1 Luxury Hotel in Sri Lanka and Number 1 Hotel for Best Service. They have also been ranked Number 2 among the Top 25 Romantic and Top 25 Small Hotels in Sri Lanka.